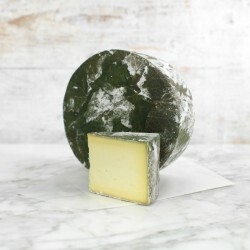 Our pick of artisan gifts for cheese lovers, crafted by the nation's best independent makers. 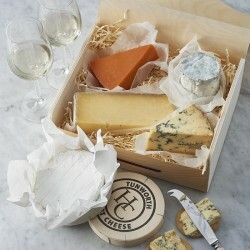 Looking for the most mouthwatering cheese gifts? We've carried out the delightful task of trying multiple picks from different makers across the country. These curated cheese gifts are ideal for cheese lovers, crafted by the nation's top artisans using the best-tasting ingredients. 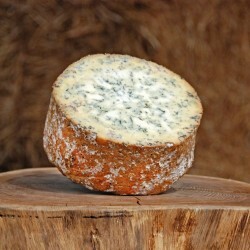 From vintage organic cheddar all the way to personalised cheese boards, these are the ones you can't go wrong with. 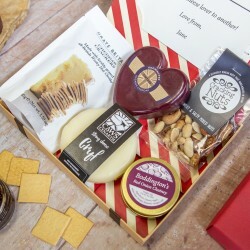 Make sure you check out our cheese hamper selection.